Dr. Diane B. Monsivais is a faculty member in the School Of Nursing at the University of Texas at El Paso. 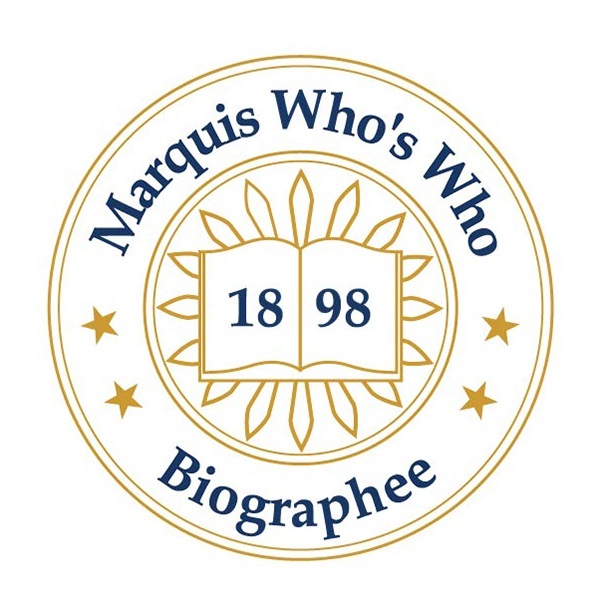 EL PASO, TX, January 18, 2019 — Marquis Who's Who, the world's premier publisher of biographical profiles, is proud to present Diane B. Monsivais, Ph.D., with the Albert Nelson Marquis Lifetime Achievement Award. An accomplished listee, Dr. Monsivais celebrates many years' experience in her professional network, and has been noted for achievements, leadership qualities, and the credentials and successes she has accrued in her field. As in all Marquis Who's Who biographical volumes, individuals profiled are selected on the basis of current reference value. Factors such as position, noteworthy accomplishments, visibility, and prominence in a field are all taken into account during the selection process. Dr. Monsivais is a faculty member in the School Of Nursing at the University of Texas at El Paso. Hired as a clinical instructor in 1998, she moved into the role of assistant professor in 2009. She has since become an associate professor in 2014 and serves as the director of the Master of Science in Nursing with a Focus in Nursing Education Program. Named a fellow of the Academy of Nursing Education in affiliation with the National League for Nursing, Dr. Monsivais has also been a longtime member of the American Nurses Association, the Council of Science Editors and the Sigma Theta Tau International Honor Society of Nursing. Dr. Monsivais was the recipient of a Wakefield Endowed Professorship in Health Sciences in 2015. She has been included in approximately 10 editions of Who's Who in America, Who's Who in Medicine and Healthcare, Who's Who in the South and Southwest and Who's Who of American Women for her work as well. First earning a Bachelor of Science in Nursing from Duke University in 1972, Dr. Monsivais later completed a Master of Science in Nursing from the University of Texas at El Paso in 1988 and a Doctor of Philosophy from the University of Texas Health Science Center at Houston in 2008. She is a certified nurse educator through the National League for Nursing. Between 1972 and 1981, Dr. Monsivais notably served in the U.S. Army Nurse Corps. In recognition of outstanding contributions to her profession and the Marquis Who's Who community, Diane B. Monsivais, Ph.D., has been featured on the Albert Nelson Marquis Lifetime Achievement website. Please visit www.ltachievers.com for more information about this honor.